Older restoration starting to show it’s age. 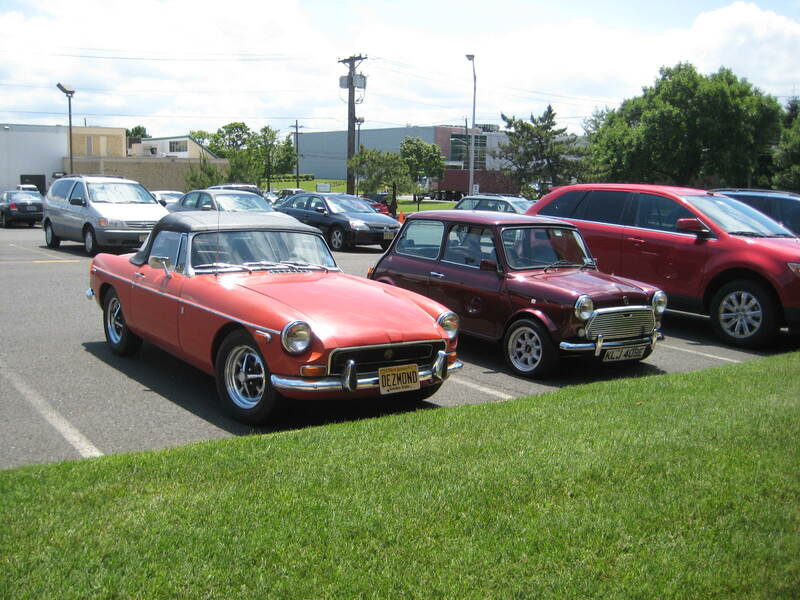 Parked at work with a 67 mini. June 13, 2010, 5:52 p.m.